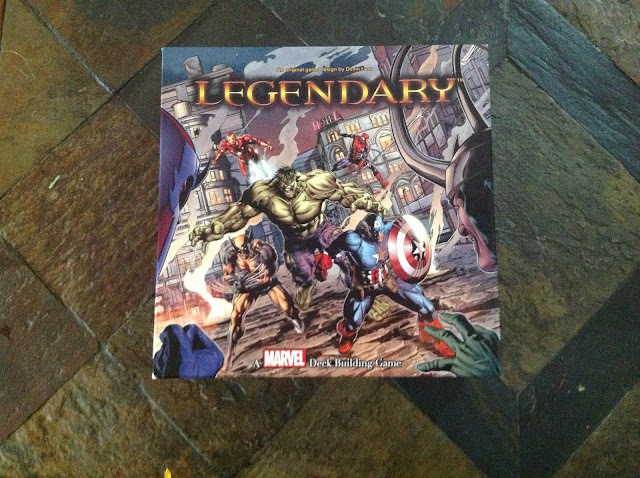 Game of the week for March 4th, 2013, is Legendary: A Marvel Deck Building Game. 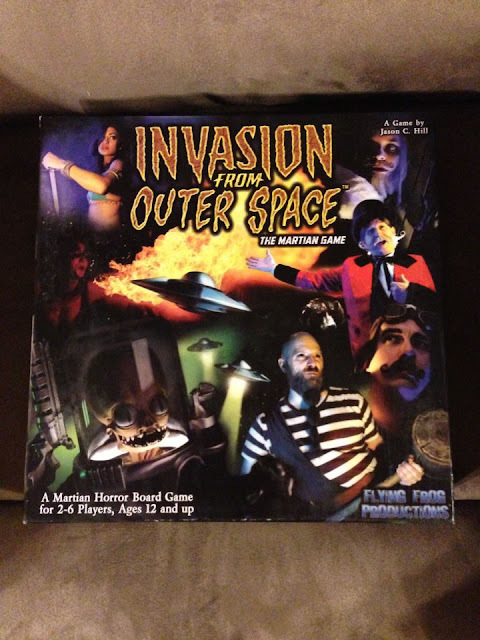 If you have a chance, give this game a try and let us know your thoughts! We would like to thank everyone for subscribing to our YouTube Channel.